The largest island of the Dubrovnik-Neretva Region, Korčula, is covered with vineyards, olive groves, and the tradition. Beautiful old town of Korčula reminds you of the Mediterranean as it once was. 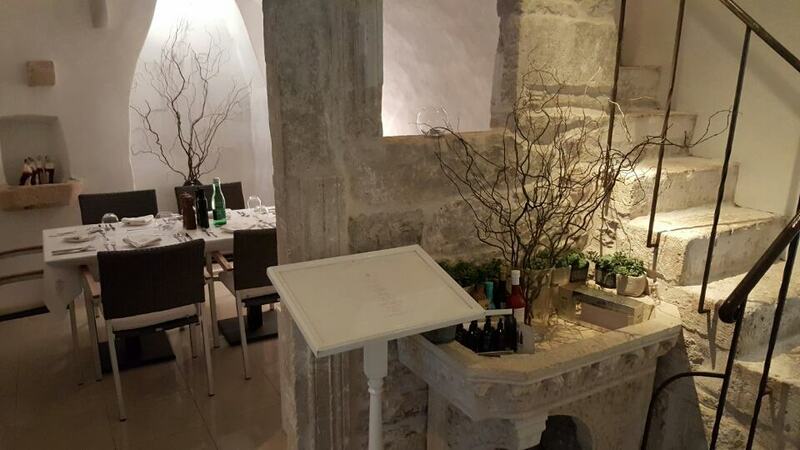 We have prepared a list of restaurants and wines you must to try while you’re on Korčula. The quickest way to reach the island is the short ferry drive from Orebić on Pelješac peninsula. The famous neighbour Pelješac, the kingdom of the Plavac Mali isseen from the old town Korčula. If you’re coming from Split, the ferry drive will be a bit longer, lasting up to 3 hours. One of the most famous travellers and explorer of the 13th century Marco Polo is believed to be born right in the old town of Korčula. His birth house is now turned into the Marco Polo Museum. 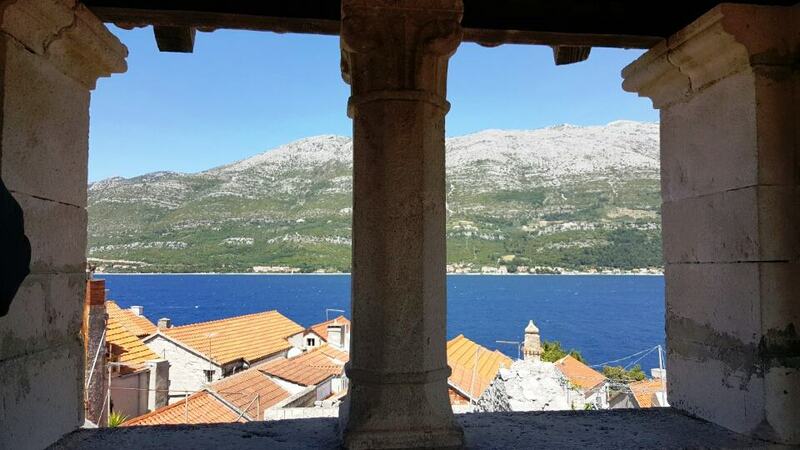 You don’t want to miss the house since the tower allows a beautiful panoramic view on Korčula. The old town of Korčula is a medieval walled city mainly influenced by the Venetian Renaissance, there you’ll find numerous restaurants and wine bars down the stroll by the sea. Besides tradition and history, the old town of Korčula offers great places to eat and drink. All that, with a sea view. Lešić Dimitri Palace is the gastronomic institution on the island Korčula. 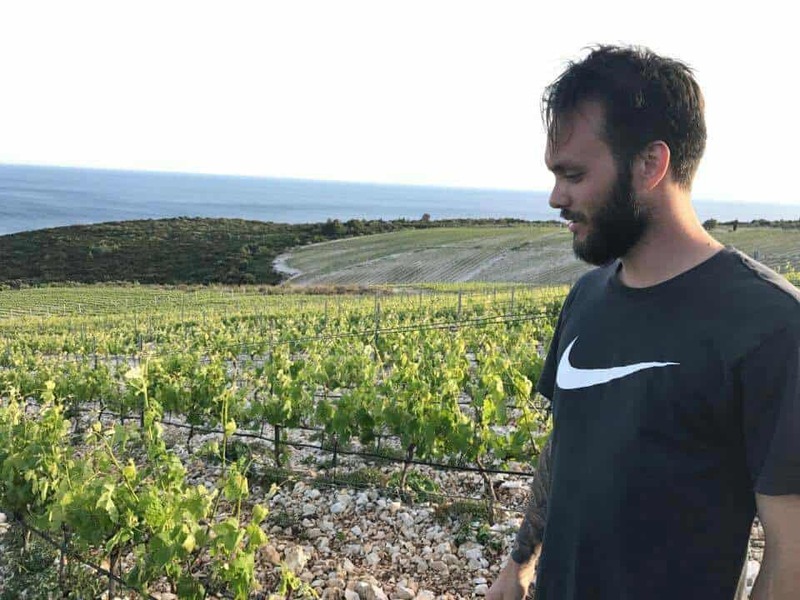 They offer the largest selection of Luka Krajančić wines and work with the young and talented chefs from Croatia in creating the real dining experience. Service is outstanding. Filippi restaurant is more relaxed and easy-going place to have lunch or dinner. Try the Žrnovski makaruni, a handmade pasta. Cebalo Grk refreshing white wine will be a perfect pair for the pasta dishes here. 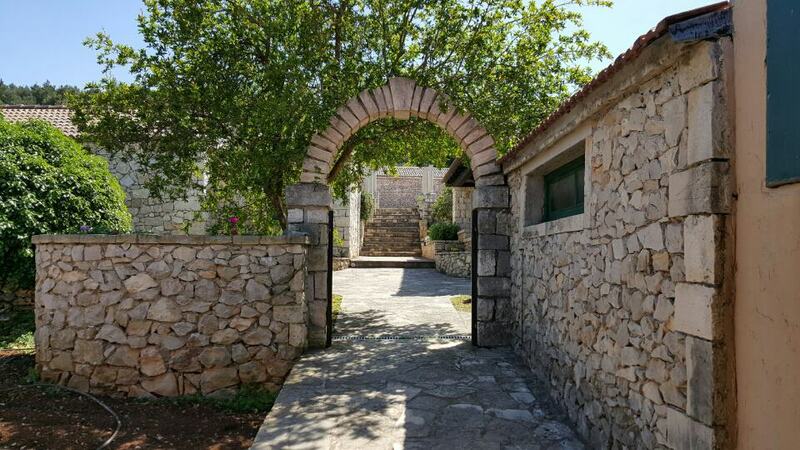 Looking for the spectacular views of Korčula vineyards? The small family owned PZ Nerica winery recently built a new tasting room with a large terrace overlooking the vineyards of Čara. That is where Pošip grows, one of the best white wines on the Croatian coast. The PZ Nerica winery offers two styles of Pošip wines: Nerica Pošip which is young and fresh version and the Mindel Pošip, a more complex, sur-lie version aged in oak. Riding through the Čara vineyards will lead you to the hidden pebble beach of Zavalatica. No restaurants or bars here, the only house in the bay is for rent in the summer months. 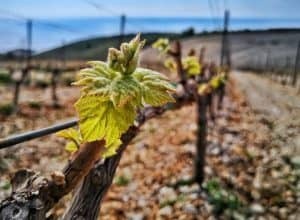 Korčula is all about wine – You should taste the Grk variety! The island is covered in vineyards and is the homeland to Grk and Pošip varieties. Grk is unique in so many ways, grown only around Lumbarda. It needs other grape varieties to reproduce successfully while it has only female functional parts. The Zure winery has the biggest plantings on Korčula island. The view from the Zure vineyards on the southern slopes of Korčula is stunning. Surrounded only by the sea underneath and olive groves planted above the vineyards, vines here grow in a place they were never planted before. 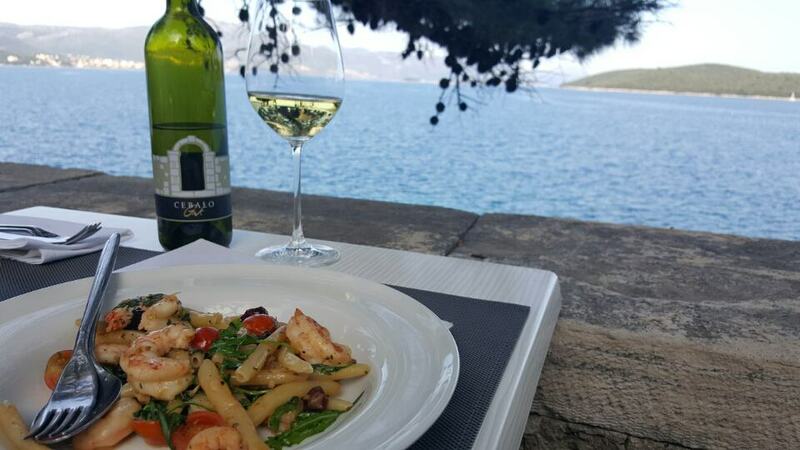 The Zure winery has a family owned restaurant where, besides their wines, you can try the Dalmatian specialty, the octopus buzara. Another winery on the very entrance in Lumbarda offers stunning tasting room placed in the middle of the winery. The Bire winery, a maze of renovated stone houses where each of them has a function in the winemaking process, is a place of special energy. 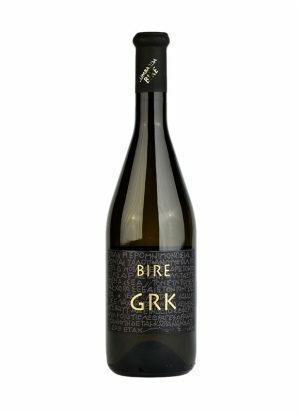 Frane Milina Bire, owner and winemaker, produces wines from two grape varieties: Plavac Mali and one of the most treasured Grk wines in Croatia. 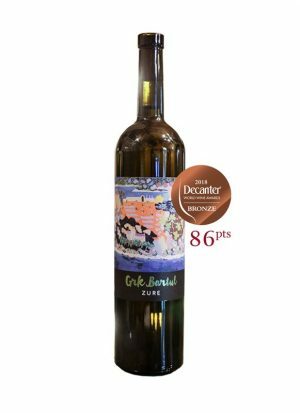 Bire Plavac Mali, a wine that hardly leaves the island, because of very limited production, could be called a rarity. 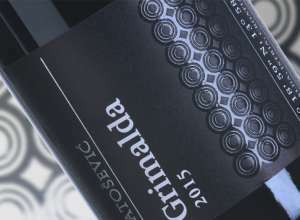 Different in style from more powerful red wines from Pelješac, this is elegant, medium-bodied red with velvet tannins and abundance of red fruits mixed with dried herbs. 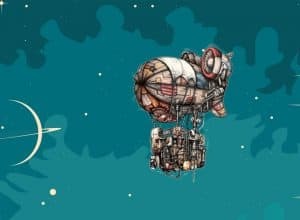 Where to eat in Lumbarda? Konoba Feral offers simple dishes, like fried octopus and cuttlefish risotto along with the house wine that is produced in the sandy vineyards of Lumbarda. More than 30 years of family tradition is found in the restaurant More. 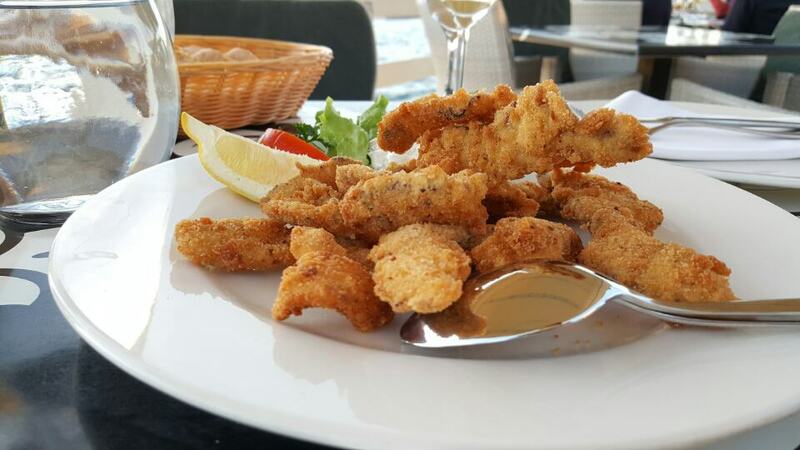 Mediterranean cuisine here is based on fresh fish and lobster. If you prefer meat, try the domestic lamb. 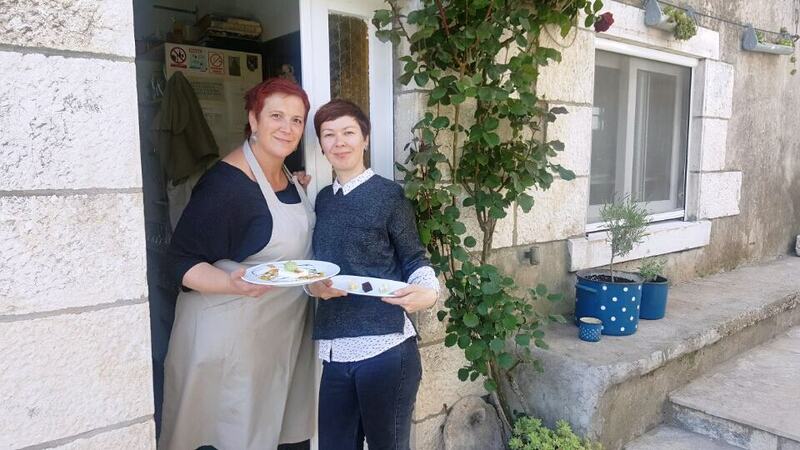 Konoba Maha, a ranch-styled restaurant, is the main reason why all of the celebrities that visit Korčula leave the coast for the inland. A spacious garden planted with herbs and figs is the setting for summer dining. 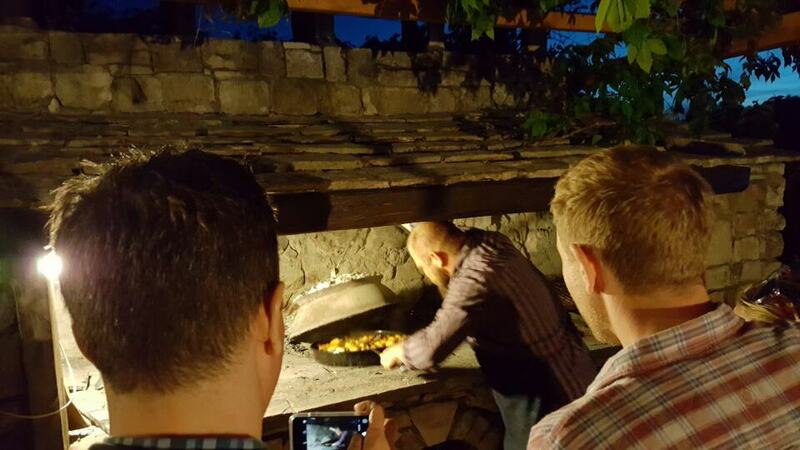 Their specialty is the peka dish, slow cooked lamb, goat or fish under charcoal. The green and hilly center of Korčula island is one of the major routes for cycle tours– a very popular type of active vacation. Family owned and self-sustainable tavern Mate serves vegetables, fruits, and herbs from their own garden. Homemade goat cheese and smoked ham are a delicious way to start the meal. This tavern is especially praised for the desserts made by Biba who loves to play with the flavours, combining chocolate and herbs grown in their garden. Food, wine and hidden beaches. 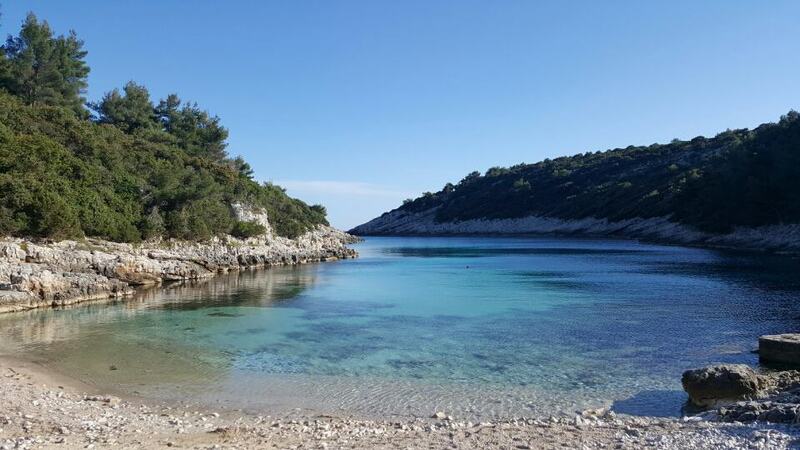 No wonder that Korčula is one of the hottest summer destinations in Croatia. We’re sure you will enjoy your holidays on the island!